With the USDA’s new MyPlate, there has been a surge of attention given to the importance of a balanced diet. As demonstrated on the plate, a balanced diet consists of a large amount of fruits and vegetables. The problem is, we get it in our heads that we don’t like certain foods. We remember brussel sprouts from our childhood, and can’t get past that memory of forcing them down so that Mom and Dad would let us have dessert. The truth is that there are a lot more options than just brussel sprouts and beets. We’ve decided to put together a list of the Top 5 Fruits and Vegetables you’ve probably never tried, and the health benefits of each one. Paw Paw (fruit) This fruit is easily digestible and aids in the digestion of other foods. It is rich in vitamin A and C, potassium, calcium, magnesium, phosphorous, iron, and soluble vegetable fiber. It is enjoyed best when eaten fresh and ripe. Persimmons (fruit) This delicate oriental fruit is native to china. It spread to Japan very long ago and later was introduced to California during the middle of the nineteenth century. 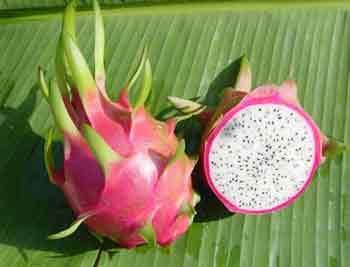 They are rich in nutrients such as vitamins, minerals and anti-oxidants that are vital for good health. 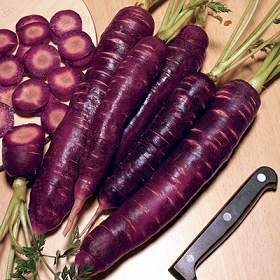 Purple Dragon Carrot (vegetable) This unique carrot has a sweet flavor, making it great for salads and for juicing. Carrots help reduce cholesterol, fight infections and stabilize blood sugar. High in nutritional value, but low in calories, carrots play an important role in maintaining a healthy lifestyle. 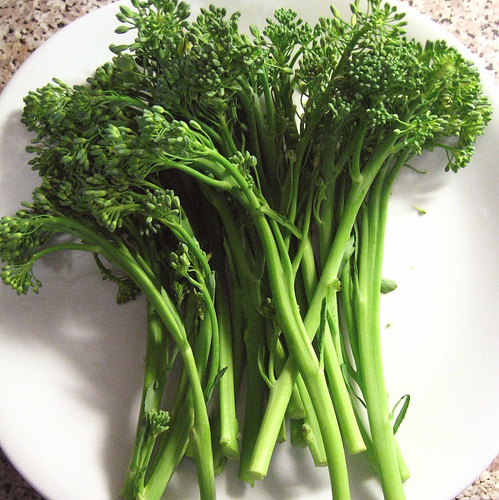 Sweet Baby Broccoli (vegetable) Broccoli provides a high amount of vitamin C, which aids with iron absorption in the body, and fiber, which enhances the gastrointestinal tract. They can help prevent the development of cataracts, and also ease the symptoms of the common cold. The folic acid in broccoli helps women sustain normal tissue growth and is often used as a supplement when taking birth control pills and during pregnancy. The potassium in broccoli aids those battling high blood pressure, while a large amount of calcium helps combat osteoporosis. Are you ready to go out and try all these great new fruits and vegetables? Each of them has a unique flavor, as well as all the health benefits mentioned. So, give ‘em all a try. And, be sure to let us know what you think on our Facebook page.